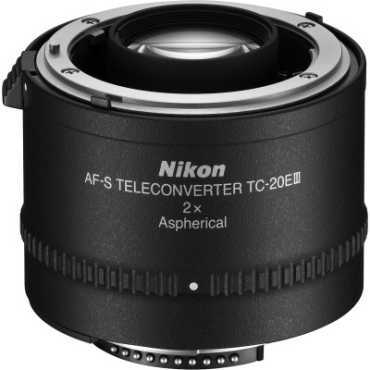 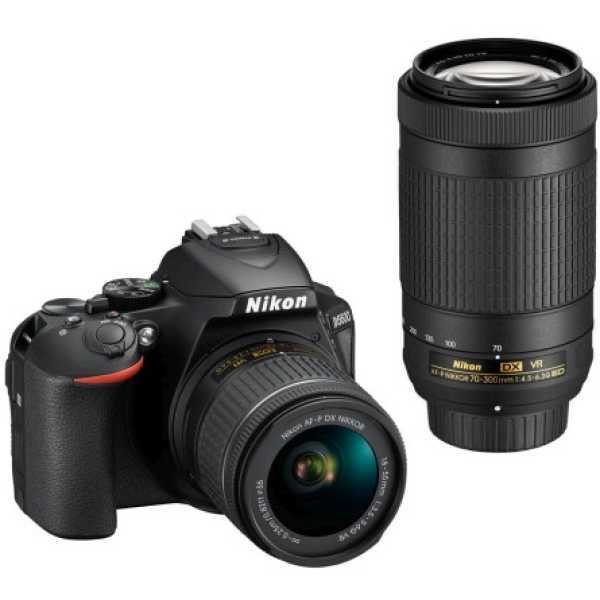 Nikon D5600 DSLR Camera ( With AF-P DX Nikkor 18 - 55mm F/3.5-5.6G VR & AF-P DX Nikkor 70-300 MM F/4.5-6.3G ED VR Lens ) Price in India, Specifications, Reviews & Offers. 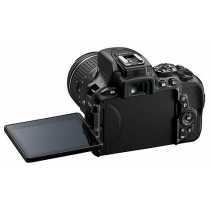 Buy online @ TATACliq Amazon Flipkart Snapdeal Shopclues Infibeam Croma paytmmall. 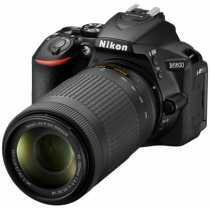 The lowest Nikon D5600 DSLR Camera ( With AF-P DX Nikkor 18 - 55mm F/3.5-5.6G VR & AF-P DX Nikkor 70-300 MM F/4.5-6.3G ED VR Lens ) Price in India is ₹72,550 ₹47,546 at TATACliq. 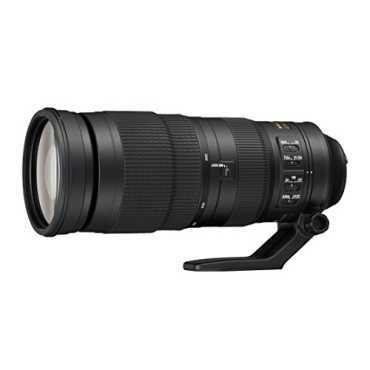 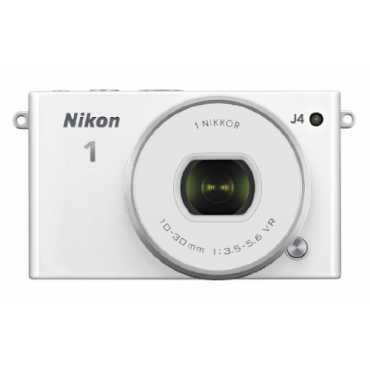 Buy Nikon D5600 DSLR Camera ( With AF-P DX Nikkor 18 - 55mm F/3.5-5.6G VR & AF-P DX Nikkor 70-300 MM F/4.5-6.3G ED VR Lens ) online at TATACliq Amazon Flipkart Snapdeal Shopclues Infibeam Croma paytmmall. 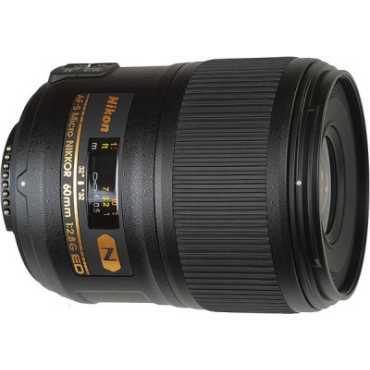 Please go through Nikon D5600 DSLR Camera ( With AF-P DX Nikkor 18 - 55mm F/3.5-5.6G VR & AF-P DX Nikkor 70-300 MM F/4.5-6.3G ED VR Lens ) full specifications, features, expert review and unboxing videos before purchasing.